A noise level meter made just for your classroom. Show students the classroom noise visualized and encourage them to self-manage. Guess what? We’re using our inside voices right now. 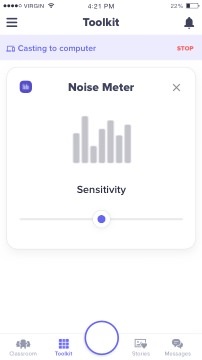 The Noise Meter helps remind students what the appropriate volume should be in the classroom at specific times. 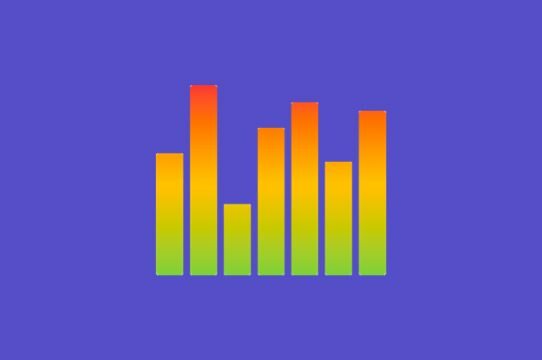 Did we mention the customizable microphone sensitivity, fun animations, and remote control via your phone?! Well, we don't think you yelling with excitement falls under “inside voices”, but we’ll let it slide. 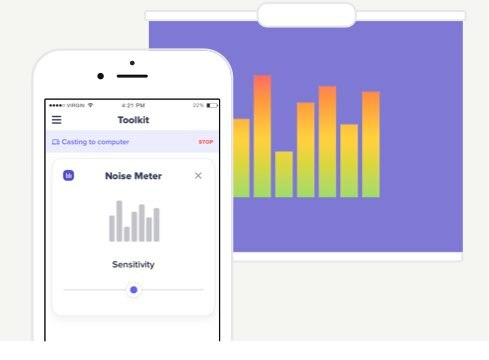 "Controlled chaos is the norm in my classroom, and the Noise Meter helps to keep us in check -- students love seeing the noise meter fall when they quiet down."